01/08/19 - UWW welcomes USASA as the Official Pankration representatives for the United States. "On behalf of the USA Sports Association board of directors, staff, and myself I would like to welcome all of you. We hope that you will join us in our efforts to build great martial artist nationwide and to provide the best teams possible for international competition inclusion.﻿ Please make yourselves familiar with our programs and services. We look forward to building strong and lasting relationships with you all for the good of martial art sports.﻿"
Foster national and international amateur martial arts competition. 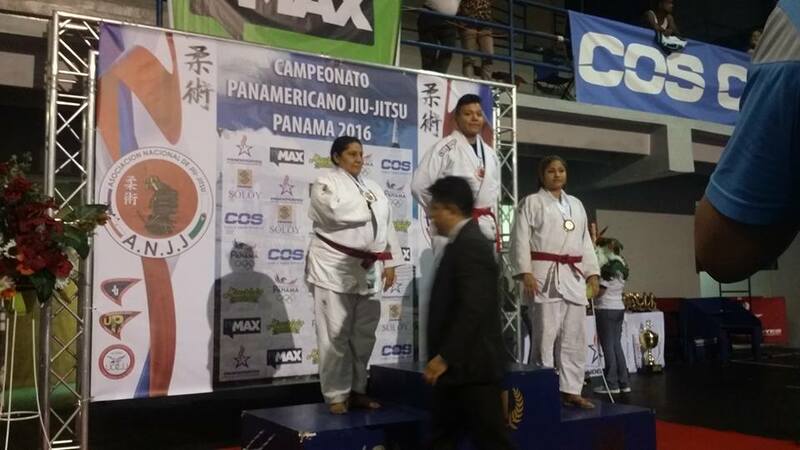 Foster domestic athlete development for participation in national and international martial arts competition. 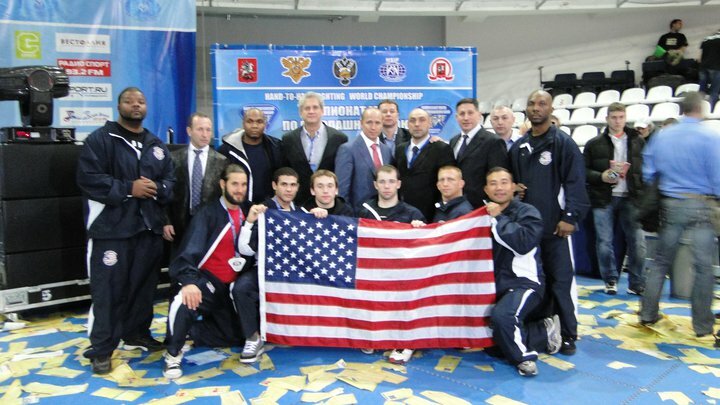 Serve as the US National Governing Body for select international martial arts sport federations. For the development of Team USA Athletes. Copyright 2018 USA Sports Association NFP. All rights reserved.